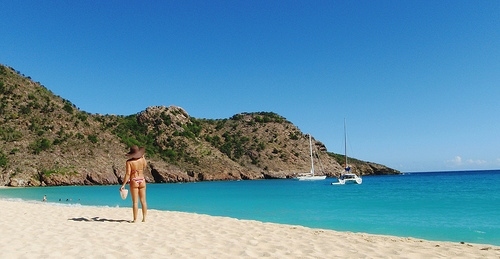 I am lucky to share with my partner the ownership of beautiful Domingue, one of St Barts’ villas. When you are a villa owner, you get to enjoy your villa, but you also have to work to make it as comfortable as possible for your guests. – And it should stop raining by this evening! 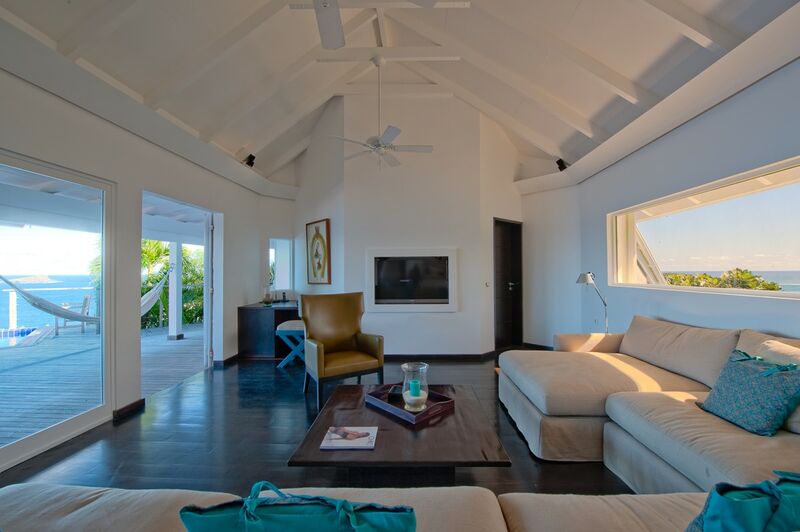 Whenever I arrive at my St Barts villa, I am very happy. It is indeed my second home. Then, after 5 minutes, I start walking aound the house to see whether everyting is up and running. There is always something wrong, just like on a boat. The catch is that you never know what, so you have to look around carefully. This time, I found that water consumption was way too high compared to what it should be. After inspecting the house with the gardener this morning, it appeared that somebody had left a hose gushing water all over the place. 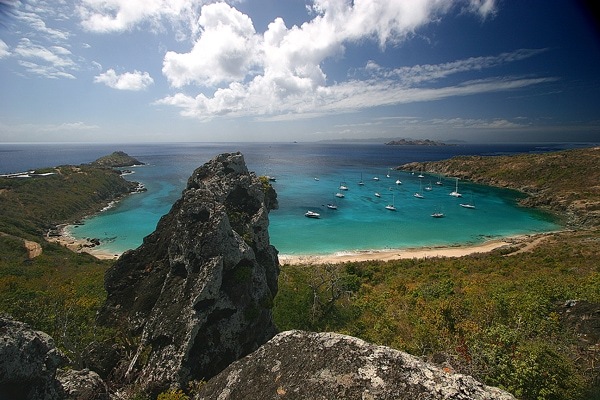 St Barts has no natural pool of unsalted water, so you can guess that water is extremely expensive on the island. I was not happy. Too much water from the sky, too much water from garden hoses … The rain has now stopped and the water consumption has returned to normal level. Crisis over. Next: Fixing the air conditioning in one of the 4 bedrooms. Usually, by the end of my stay, I have finished all the repairs and improvement, right in time to get back to Paris. Not complaining, but ….